Marcus von Busse is Project Manager at Engel & Völkers Ibiza and former head of Engel & Völkers Spain & Portugal. In this interview, he gives his insight on the current Ibiza property market. What do you expect from the Ibiza real estate market in 2019? The market will remain well supported on a comparatively high price level. Ibiza is an international hotspot attracting buyers from a worldwide audience. The scarcity of quality property for sale will be the major factor. What was your motivation for joining Engel & Völkers Ibiza after leading Engel & Völkers Spain & Portugal? One chapter ended, another one began. 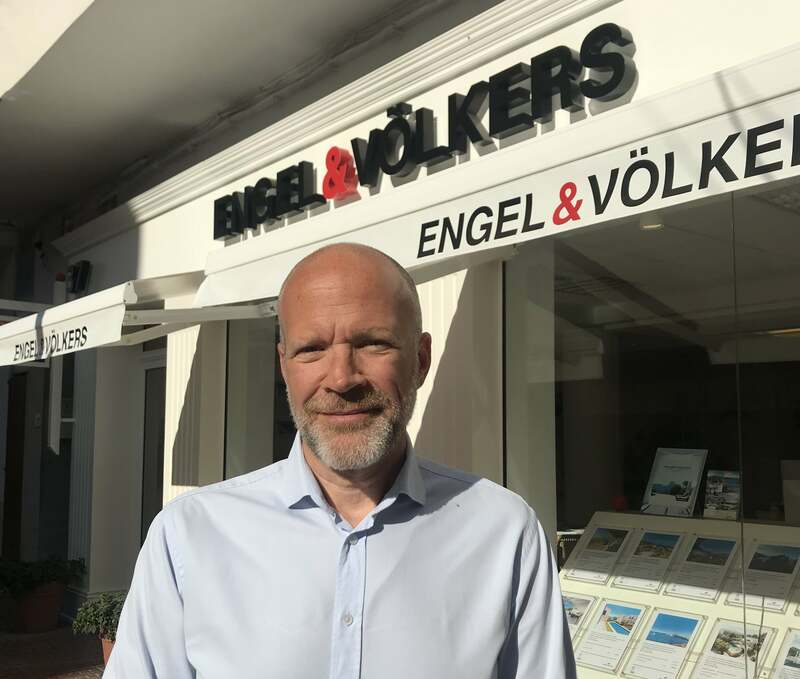 The Engel & Völkers team on the island is a great group of professionals and I am very happy to be part of the team. Last but not least: Ibiza is a wonderful and very special place to live. What new developments are in your vision for Ibiza? The classic season on the island is getting a little bit longer every year. More and more visitors and holiday home owners discover the island off season and therewith away from the stereotypes, towards the untouched nature, quaint villages and hidden corners. Furthermore, visits become more frequent while the individual stays are shorter. This trend is catered for by some exciting new property developments, offering every imaginable service. British buyers are still prominent investors in Spain and Portugal, despite Brexit. In your opinion, why is British interest overseas properties still steady? Buying overseas property has always been not only a lifestyle decision, but also an interesting investment option. In a changing political environment, this decision making factor remains a subject to consider. How long has technology been visible in the Spanish real estate sector? Has there been any resistance to Proptech? The real step towards a useful tool for professionals was the launch of CASAFARI. 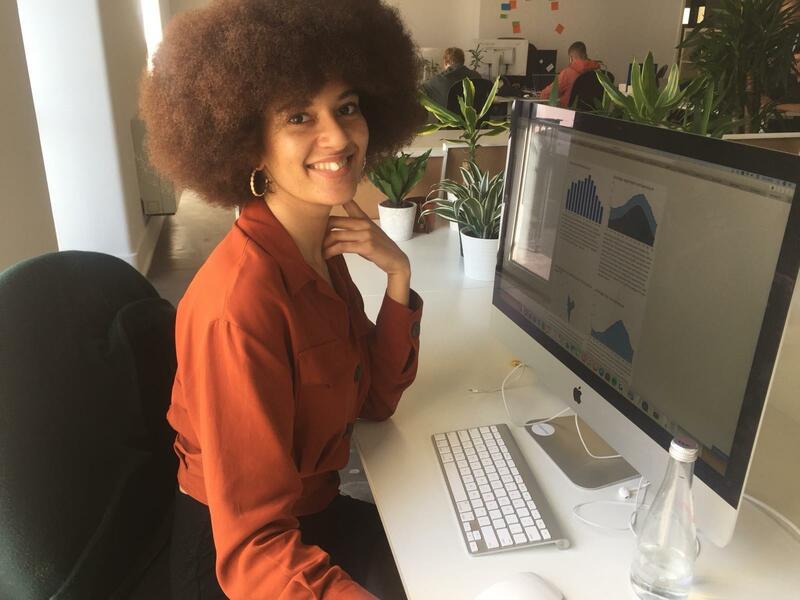 We have been using the system as soon as it became available to us and I have personally integrated CASAFARI in my daily work routine. There is always some resistance to change, but well explained and once experienced, it is usually adapted and embraced. As professionals with the ambition to lead the local market, we have to be ahead of the curve. We need new technology, adapted to our individual market to move ahead. What do you use CASAFARI for? How has it changed the way you work? I have integrated CASAFARI in my daily work routine. It gives me a snapshot of market changes and allows me to set alerts for developments I am following. We are integrating CASAFARI data into our negotiations with clients, supporting our arguments and helping us achieve our objectives.